Good news for those of us who love Star Wars and diversity in film. 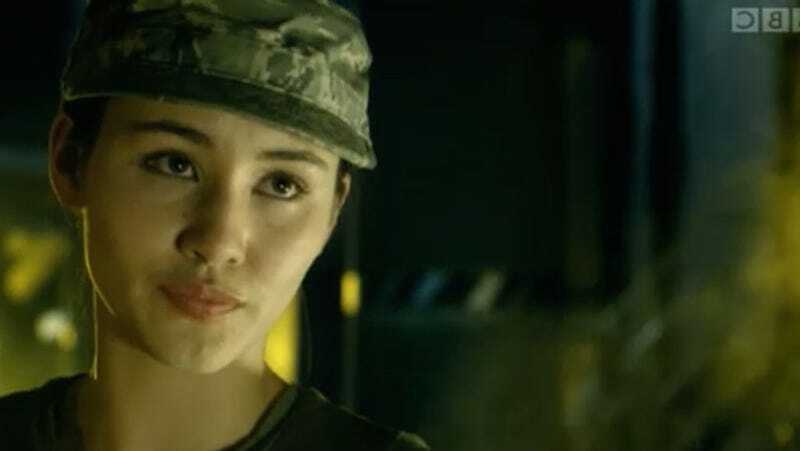 The movie has just added an Asian actress to its lineup, up-and-coming British thespian Christina Chong. You may know Chong from the up-and-coming Xbox series Halo: Nightfall and 24: Live Another Day, according to Jeff Sneider at The Wrap. She joins several other actors of color who have been cast in the reboot, including Lupita Nyong'o, John Boyega and Pip Anderson (let us know if we have missed any others). It's nice to see this latest version of Star Wars, a venerable sci-fi classic, better reflect the diverse world around us. Forbes has also pointed out how J.J. Abrams has succeeded in adding more women to the cast in general.